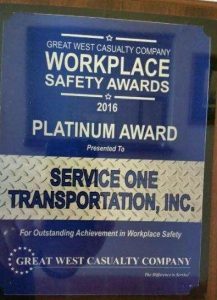 The Workplace Safety Awards program recognizes trucking companies for their dedication to creating and fostering a safe work environment for their employees. 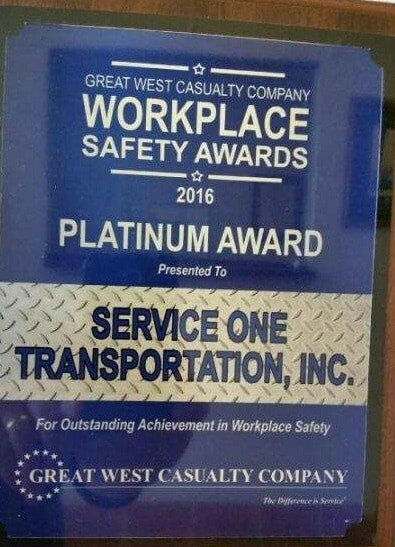 Awards are based on a motor earner’s year-end workplace incident rate. Carriers are eligible to receive a Platinum, Gold, Silver or Participatory award.